Back in 2010, experts were stunned when 15-year olds in Shanghai, China earned the top scores in reading, math and science on the 2009 PISA exams, also known as Program for International Student Assessment. And when the 2012 results come out on Dec. 3, it seems that Shanghai may be poised to do it again, according to researchers who are familiar with the preliminary results. Education testing experts cautioned against comparing Shanghai to an entire nation, such as Japan or the United States. The megapolis of 23 million is one of the wealthiest, most cosmopolitan cities in China. Still, low income residents are part of the sample of students who are tested*. 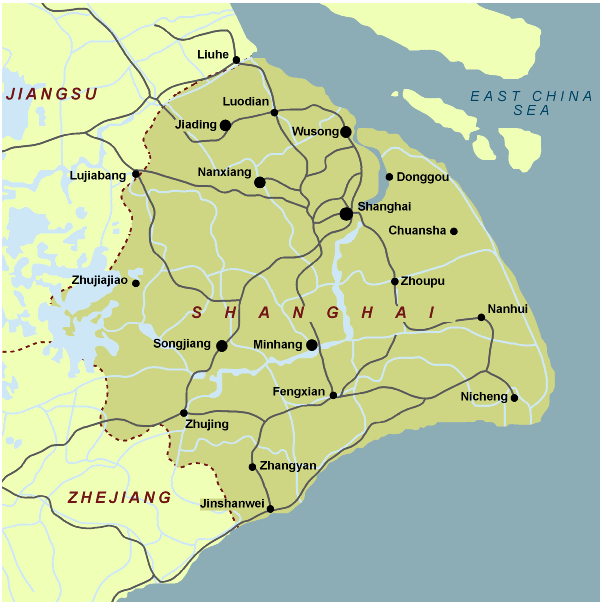 And this year, we will be able to compare Shanghai with comparable sub-regions of other countries. (My prediction: Massachusetts does miserably compared to Shanghai). Researchers say they are also seeing high test scores in other Chinese provinces where PISA trials are taking place, but official scores from regions outside of Shanghai won’t officially be reported until 2015. “You will be surprised at how strong some of the results are in the provinces,” said Andreas Schleicher of the Organization for Economic Cooperation and Development, which administers the PISA tests. Shanghai’s replication of results, combined with strong test results in the provinces, make me want to ask this question: Does China have the best educational system in the world? Some might dismiss the test results and say that Chinese students are good testers, but don’t necessarily have the higher order thinking skills and creativity that other education systems try to cultivate. Its national curriculum is built around exam preparation. On the other hand, China is clearly doing something right and it’s worth understanding the nuts and bolts of their system. In this write up about the Chinese educational system by the International Center for Educational Benchmarking, two things popped out at me: 1) large class sizes (50 students/class); 2) specialized teachers, who might only teach one particular class, such as “Senior Secondary 2 Physics”, but they teach it multiple times a day. Schleicher adds that China differs from other top performing countries in that its teacher workforce isn’t drawn from the top students in Chinese society, as the teaching ranks are drawn from the top third in Japan, Finland or Singapore#. Rather, in China, the average teacher was himself an average student in high school. Instead, China boosts the professionalism of the teaching profession through constant teacher training. About 30% of a teacher’s time every year is spent on professional development. #By contrast, teachers tend to come from the bottom third in the United States.